Asset Tags: Ensure security, efficiency and effectiveness in implementing your asset management program by utilizing our industry leading Asset Tags and Labels. 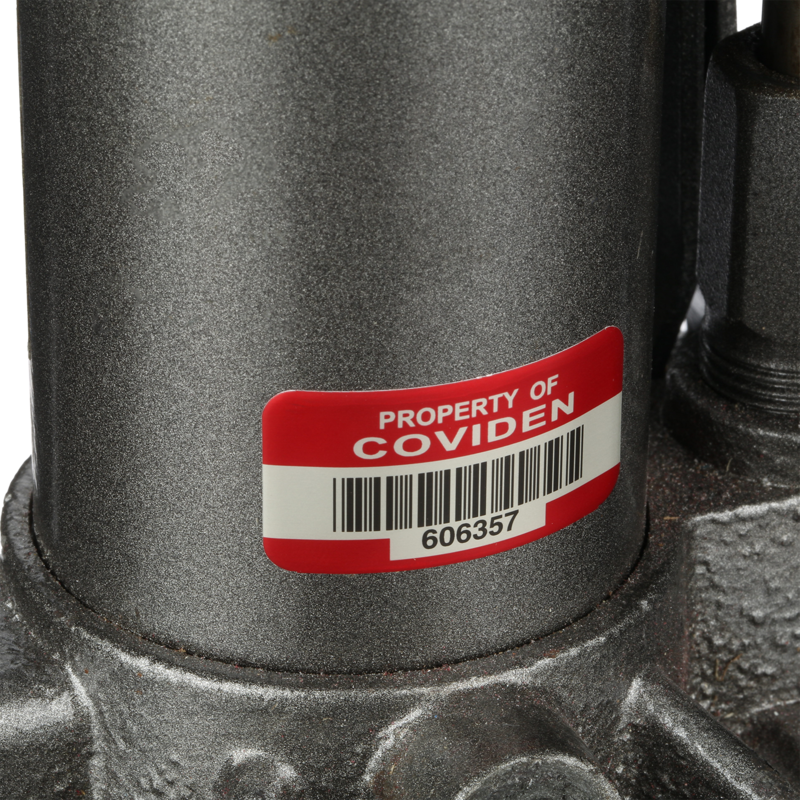 Our portfolio of asset tags and labels can take on virtually any environment and application that exists in your workplace, whether moderate indoor conditions or extreme outdoor scenarios. 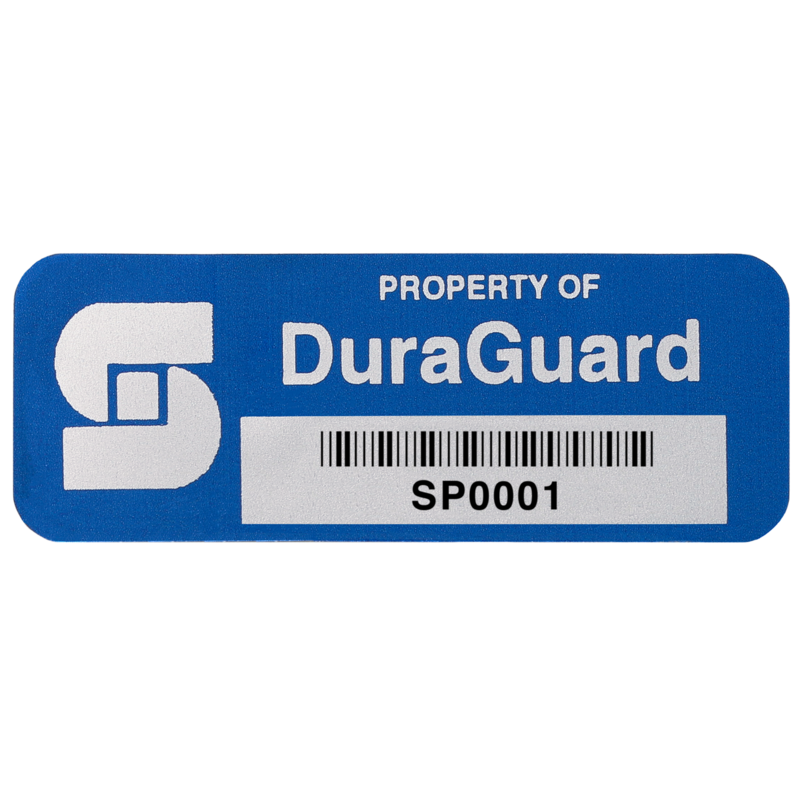 From our most popular metalized polyester DuraGuard® Asset Tags that are extremely reliable and ideal for most applications, to our SetonGuard® Asset Tags that can handle the harshest of environments and chemicals, we've got you covered. Use our guide below or call our Seton specialists to determine the most appropriate tag for your application. 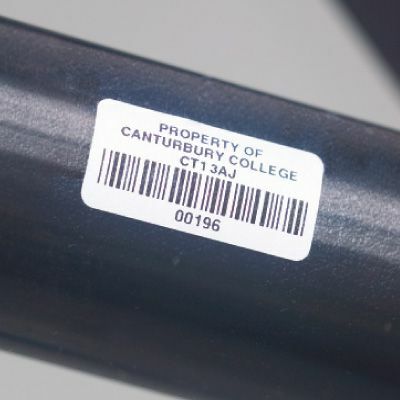 Click our Product Guide or call our Seton specialists to determine the most appropriate tag for your application. 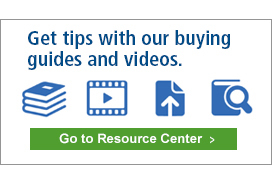 Seton is your best source for asset tags. Seton has everything you need to create a beneficial asset management system for your organization. Start improving your asset management processes with Seton asset tags. With your choice of materials, wording and more, you’re sure to find the tags that will most effectively safeguard your organization’s most valued assets.